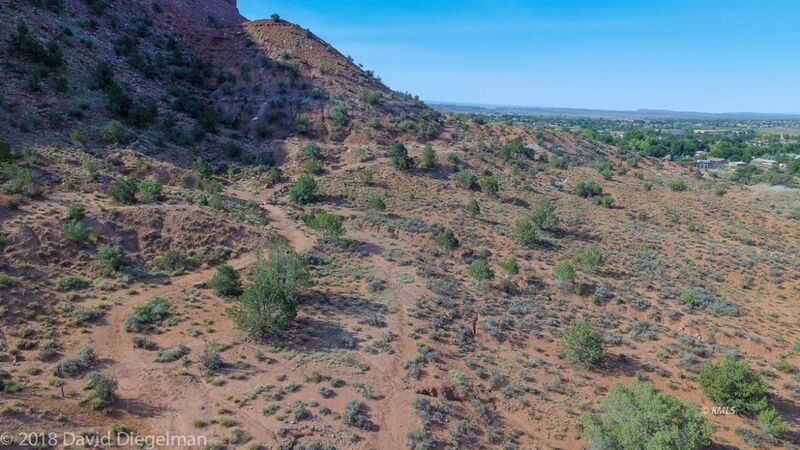 Imagine living in the heart of Southern Utah surrounded by red rocks, world class hiking, mountain biking and ATV trails directly out your front door. This home is a 2019 model with attention to detail in every aspect of its design. 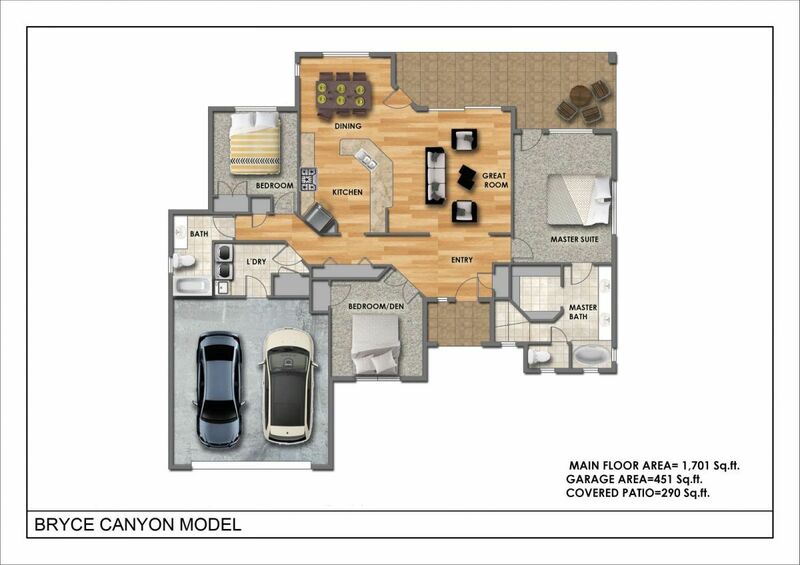 This is our "Bryce" model and is one of the top two most popular designs and offers 1701 sqft of living space, extra windows to take in the unbelievable views, 3 beds, 2 baths and standard features including 9' to 12' ceilings and quartz counter tops throughout. 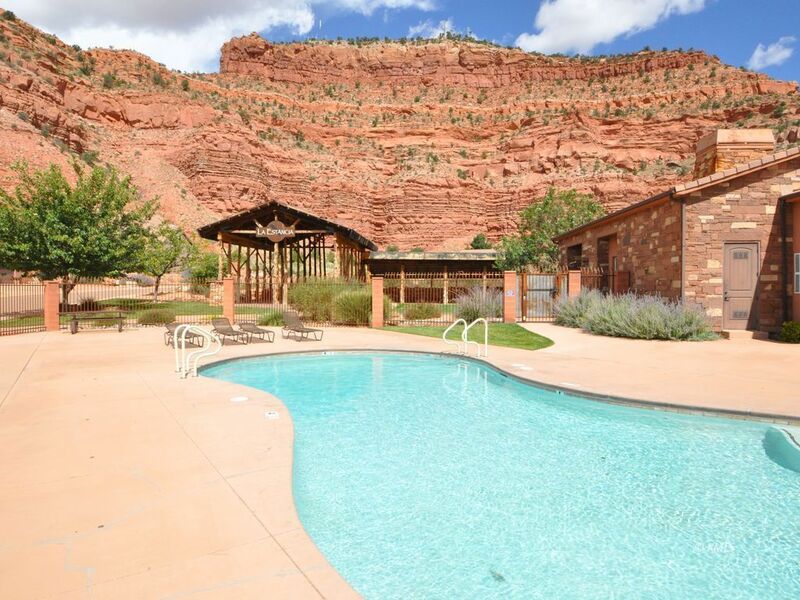 The location of this home was hand-picked by the developer himself due to its outstanding views of the Vermilion Red Cliffs. 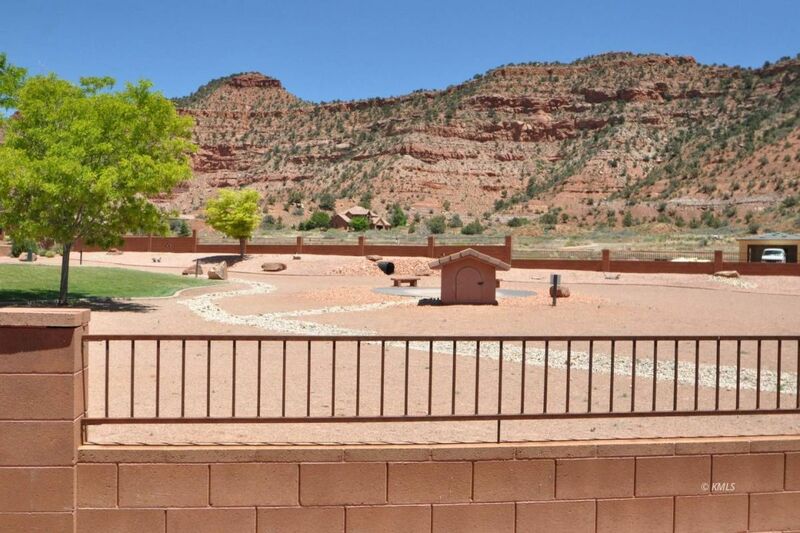 A courtyard was added to this home so you can soak in the morning sun and enjoy the rising moon! 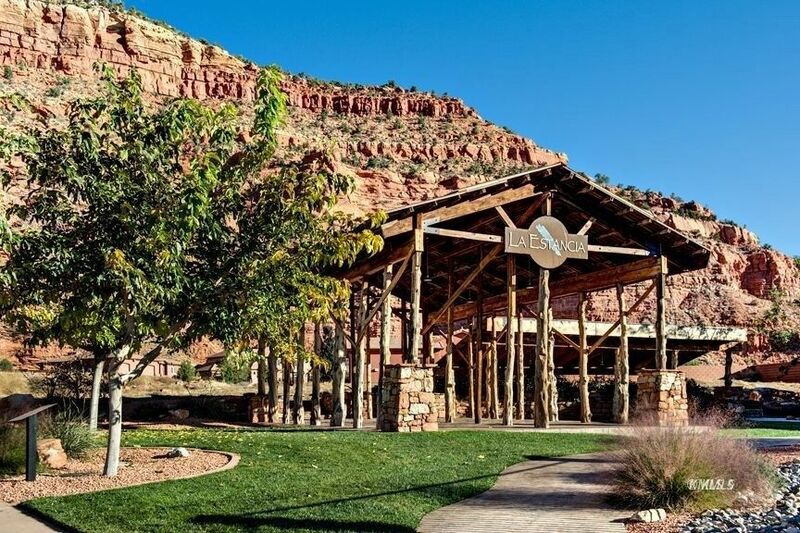 Welcome to La Estancia! 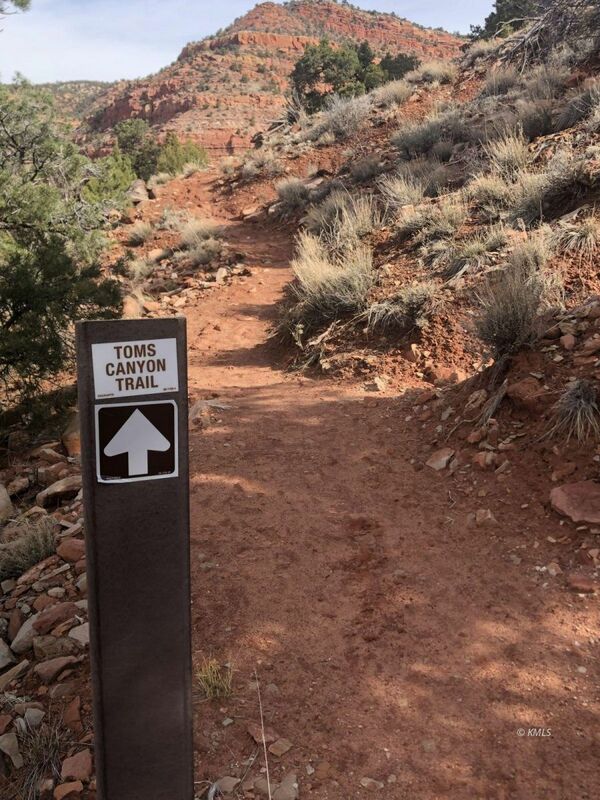 It is the most beautiful recreational community in Kanab with views that make even the best postcards jealous. Check us out at www.laestanciakanab.com. 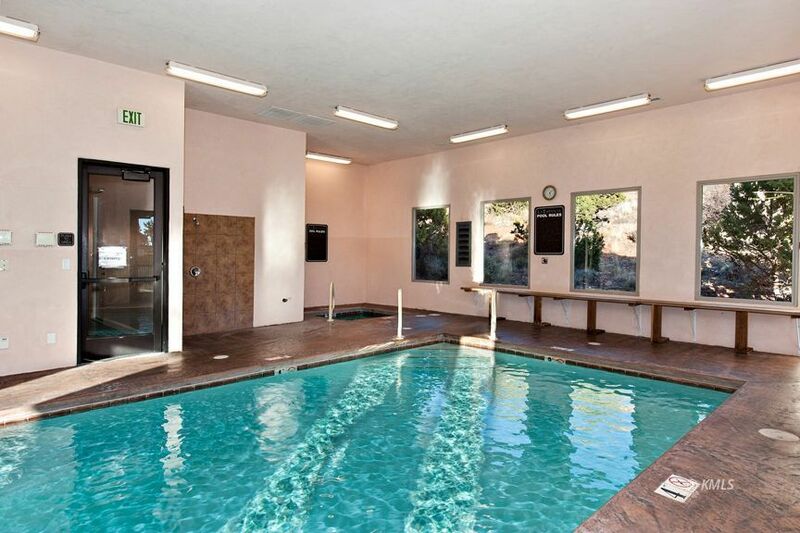 Indoor pool, outdoor pool, indoor hot tub and exclusive clubhouse with state-of-the-art exercise facility and the finest private dog park in the West. 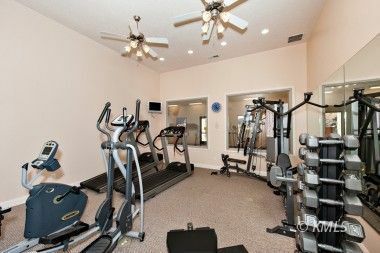 Best of all the HOA takes care of the amenities and your front yard while you are out playing. What could be better?